Many people enjoy the luxury of being able to go to work each day feeling safe and secure. 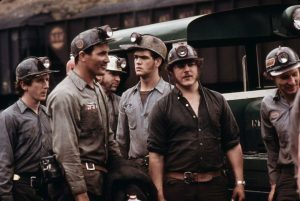 Injured miners often qualify for lawsuit funding. Unfortunately, not everyone has it that easy. For those who spend their days laboring in the most dangerous conditions, accidents and injuries are risks that are constantly present in the mind. The worst case scenario is that such incidents actually occur. In the event of a serious mining accident, you deserve the best care and compensation. Along with the emotional, physical and psychological trauma of the event, you have to take on the stress of filing a suit. 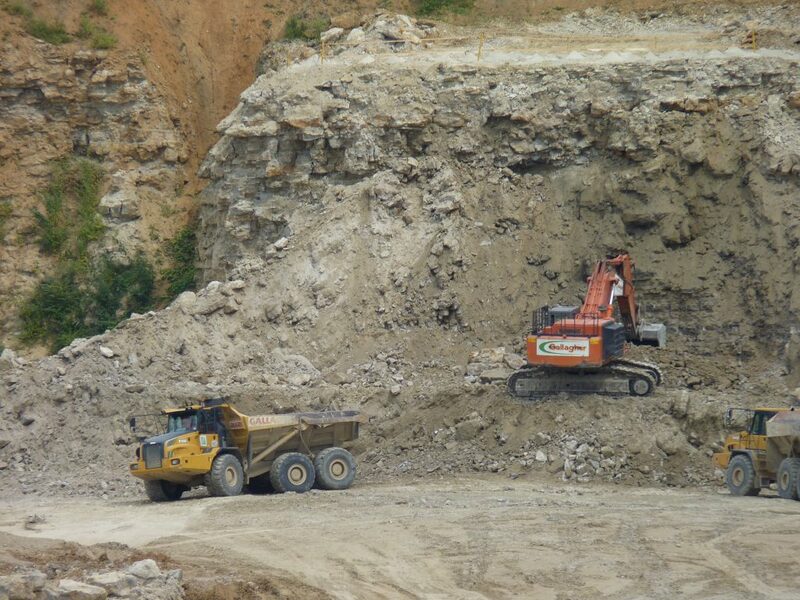 Above ground Sand Pits & Quarry’s are also considered Mines. already suffered. Though you may be seeking compensation, you still need financial resources to cover your everyday living expenses. If you’ve suffered a significant injury due to your accident, you’ll have to take time off work. The prolonged absence results in more difficulty covering your medical bills due to a lack of income. Simply put, this is the time where you need a financial boost more than ever, and lawsuit funding can provide you with the extra resources to take care of your most important affairs. You don’t have to carry the full weight of this financial load. Fortunately, you can take a lawsuit loan to help ease the stress while filing your case. If you already have a case and need the financial backing to get by even when you’re out of work, you can rely on litigation funding to help you along your journey. This tool provides you a cash advance to borrow the money you need, and you pay it back from the compensation you earn in the future. We offer lawsuit loans ranging from $500 to $5,000 if you need to gain access to a percentage of your pending settlement as soon as possible. It only takes 30-seconds to fill out an application for a lawsuit cash advance. We’re a direct lender, not a broker. All lending decisions are made right here in our office. There’s no credit check. No delays. When we approve your loan, we send your money within 48 hours. You may not realize how useful a cash advance can be until you need one, and overcoming an accident is no simple matter. Even if you escape without injury, the trauma of the event may make it hard for you to seek work in your field and still lead to financial difficulties. With our litigation funding, you can take a significant part of the hardship out of the equation. If you have a pending case for which you deserve financial compensation, you can rely on us to have you covered. Our lawsuit funding gives you the security you need to get the reward to which you’re entitled.